Very good music, it's a pity that it was not possible to buy records of such or similar music in Poland in the 90s ... Communism has greatly damaged my country financially and culturally. it's all about the F side if you asked me, 3 essential tracks. 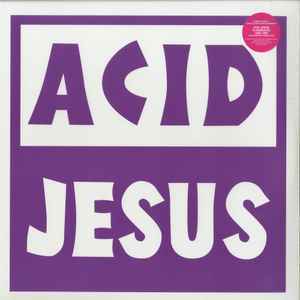 "neon" is a controversial take on Balil's "nort route" - kind of.. but as it is, on its own, it is a proper piece of music; it would be interesting to know the story behind this one, if there's any..
Nice compilation, it sounds well actually, Reminds that Acid Jesus is also Alter Ego. Flugel Rules! Their are more tracks on the vinyl release than the one's shown on this page.